Honor has started rolling out an Android Nougat Update to Honor 8 in India.version FRD-L02C675B310, the update brings EMUI 5.0 based on Nougat. The update was being beta tested until now, but now the beta phase has come to an end. 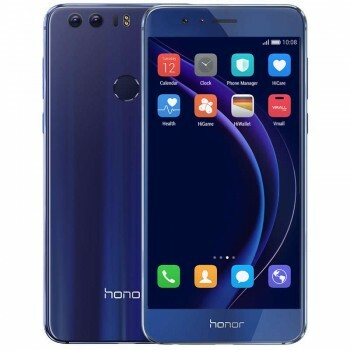 "Honor 8 with Nougat and EMUI 5.0 is open to users in India now," the Chinese company said in a blog post. "FRD-L02C675B310 became open to the public a week ago. The same version will be available to all users in batches by the end of February."